The ACS estimates that by 2026 the number of cancer survivors will grow to 20.3 million. Updated estimates of cancer diagnoses in the United States are not available; at the time of the ACS report, 1.7 million new cancer diagnoses were projected for 2018. 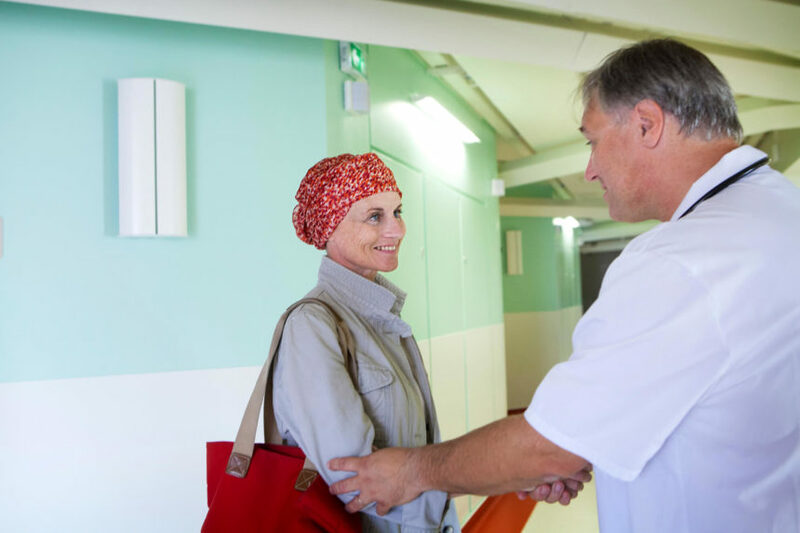 Rates are not increasing for men and women; however, population growth and increased longevity are contributing to increasing numbers of cancer diagnoses. At the time of ACS report, there were approximately 15.5 million survivors of cancer, with survival rates of 17% for those with diagnoses from 20 or more years ago and 67% for diagnoses from 5 or more years ago. Because of demographic trends in the United States, the ACS estimates that by 2026 the number of cancer survivors will grow to 20.3 million, and to 26.1 million by 2040. By 2040, 73% of these survivors are expected to be 65 or older, compared with a rate of 62% in 2016. People from racial and ethnic minority groups are also expected to comprise increasing proportions of patients and survivors. Disparities in care have lessened some for older patients from racial and ethnic minority groups, but outcomes remain poor for those younger than 65. Insufficiently insured patients, as well as immigrants and patients from sexual minorities, also have outcomes that reflect greater difficulties in accessing quality care and information. “We need to acknowledge that certain racial and ethnic groups, neighborhoods, and individuals with lower incomes have different (or additional) barriers preventing them from receiving the care they need and from being as healthy as they want to be,” noted the authors. Childhood cancer survivorship is relatively high, with 5-year survival rates near 85%, but these survivors are often left with disease comorbidities well into adulthood, which are serious, life-threatening, or disabling for many. Health conditions following childhood and adolescent cancers are often treatment sequelae.